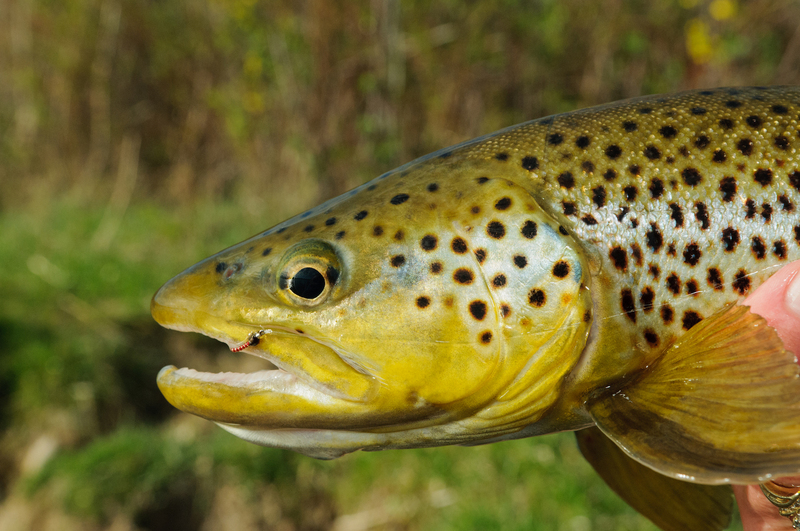 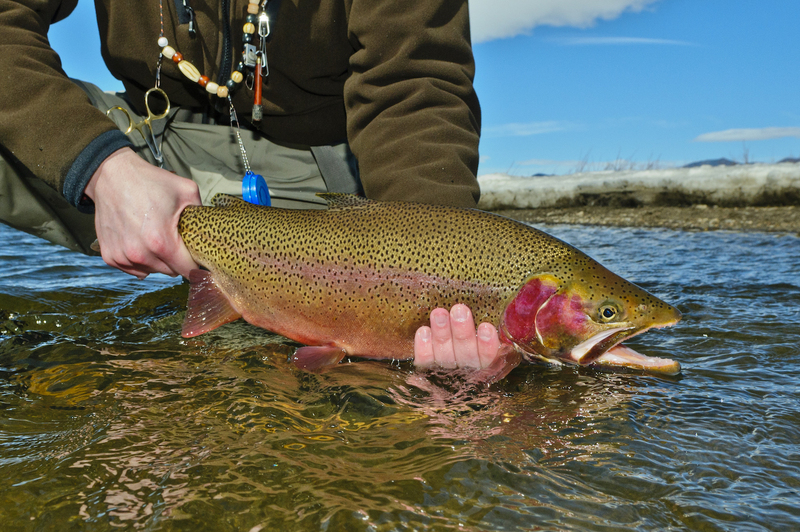 I was born in Colorado where I caught my first trout on a fly rod when I was seven years old. 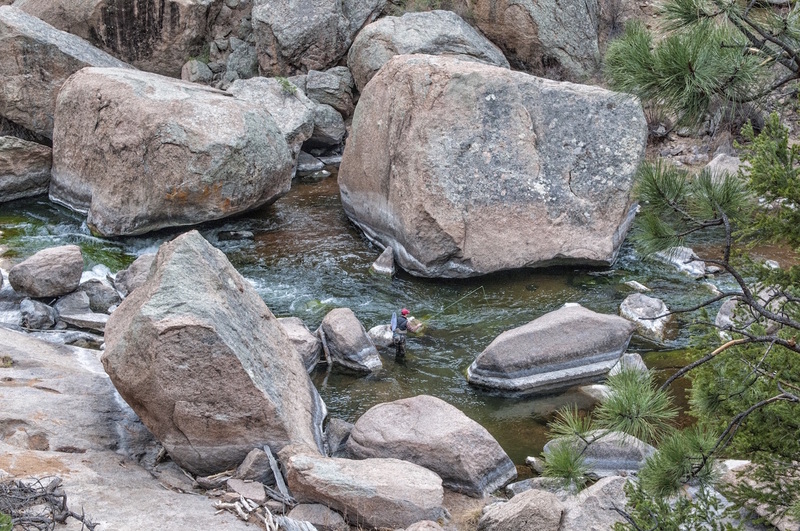 Growing up with my father, Pat Dorsey, I spent endless hours fishing the South Platte River in Cheesman Canyon pursuing some of the toughest trout in the country. 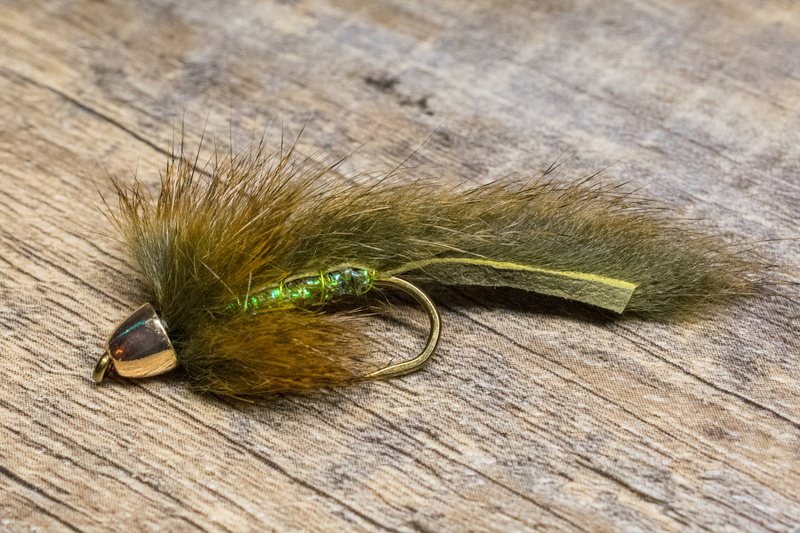 I knew early on that I was destined to be a tailwater junkie! 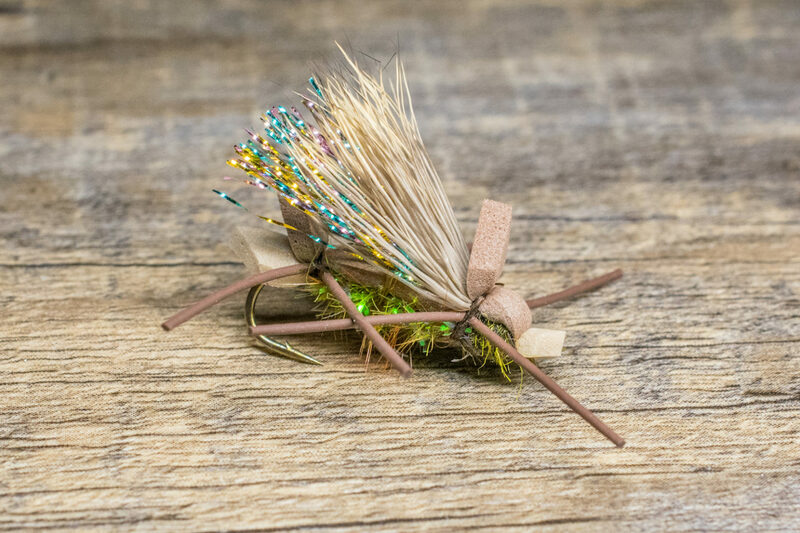 I began tying flies when I was eight years old. 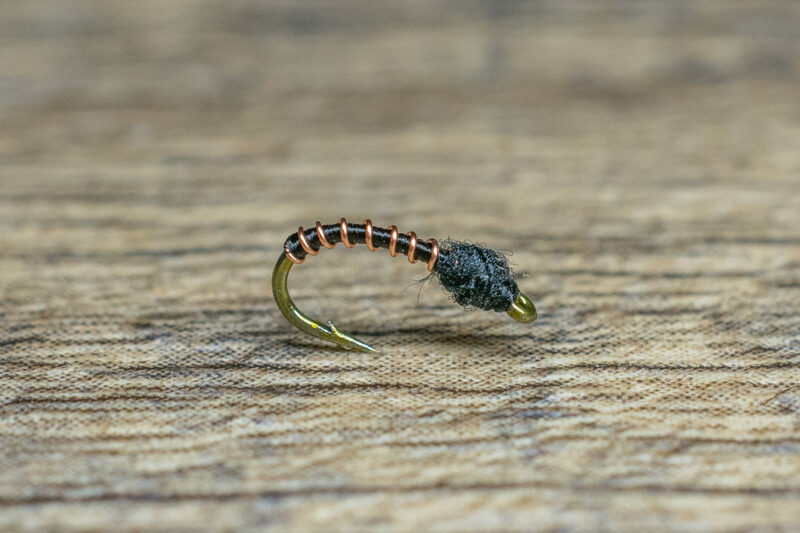 I grew up tying South Platte favorites like the Black Beauty, South Platte Brassie, RS-2, Buckskin, Mercury Midge, Top Secret Midge, Mercury Flashback Pheasant Tail and many more. 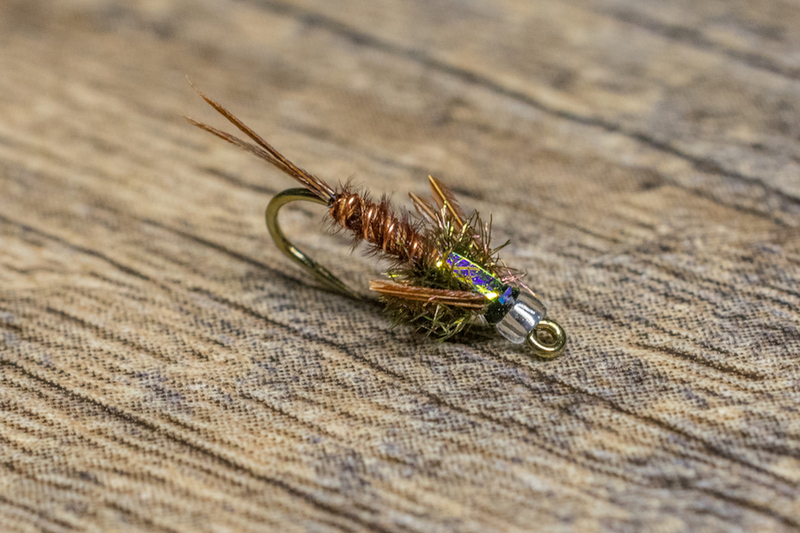 Tailwater Junkie caters to fly fishing enthusiasts that share my passion for fooling difficult trout on minuscule flies. 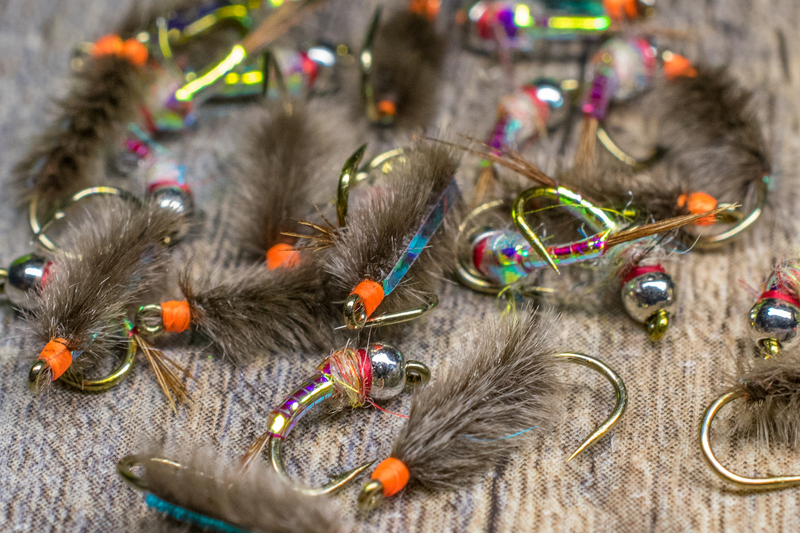 We specialize in custom tied flies for performance angling. 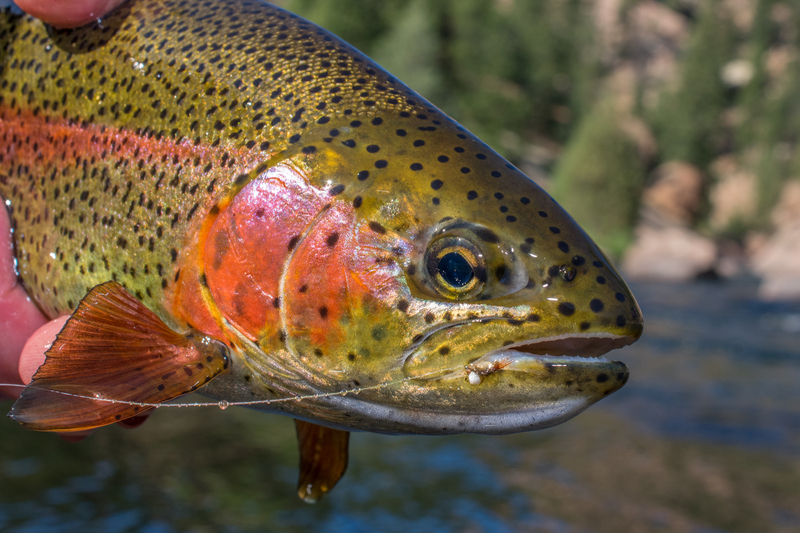 Our proven patterns have been rigorously tested on some of the best tailwaters in the West, including the South Platte, Blue, Frying Pan, Arkansas, Taylor, Yampa, San Juan, Green, and Big Horn Rivers. 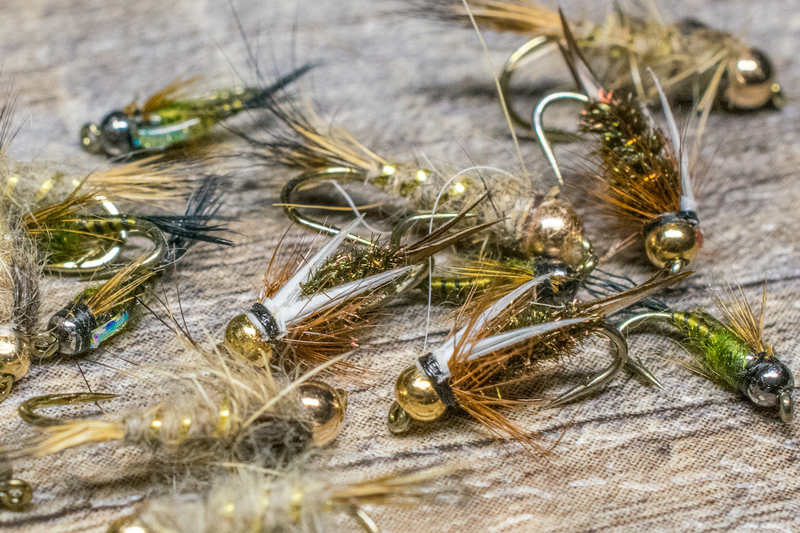 At Tailwater Junkie we have two main goals: (1) to provide you with the best flies money can buy; and (2) to take your fly fishing and tying skills to the next level through instructional videos, blogs, and other tutorials. 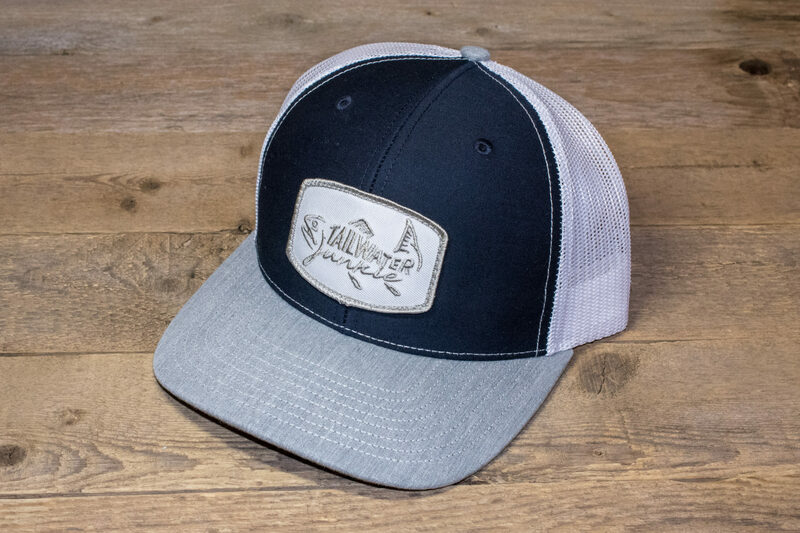 Ultimately—we hope you’ll become a tailwater junkie too!